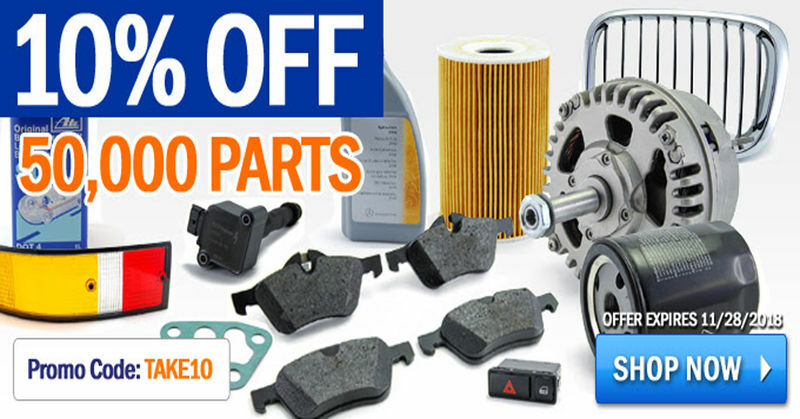 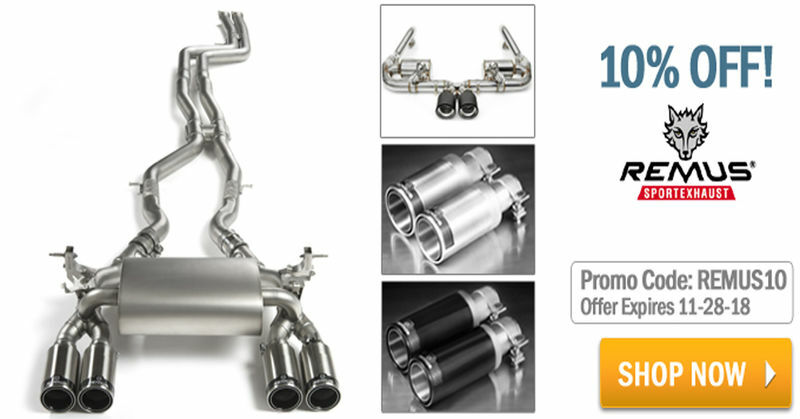 There is 1 day left to take advantage of our BIGGEST SALE EVER - 10% OFF 50,000 Parts! 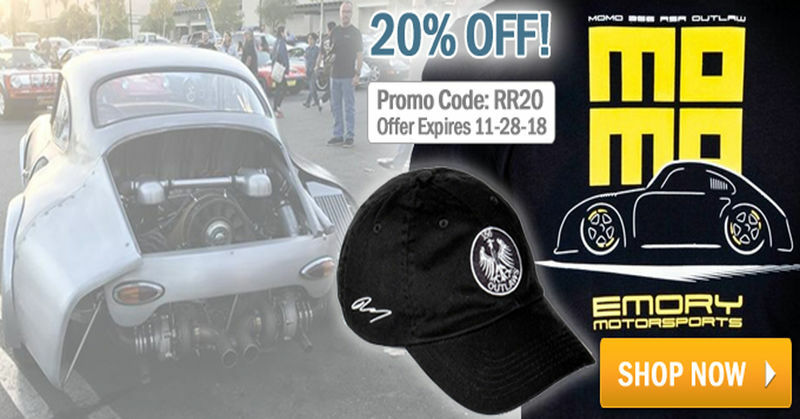 Promo ends 11/28 @ 11:59pm PST!! 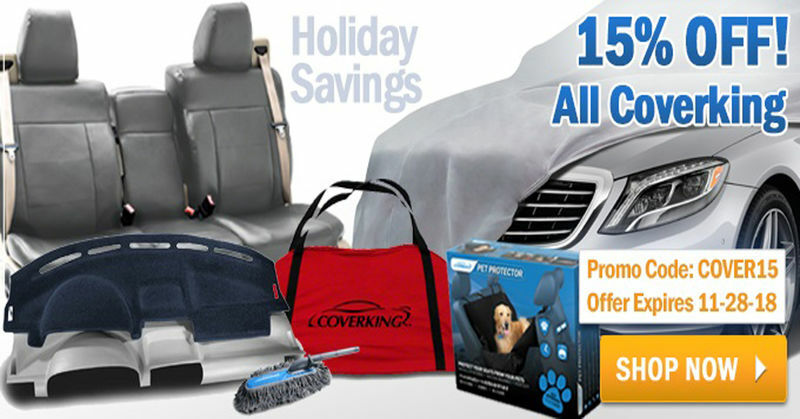 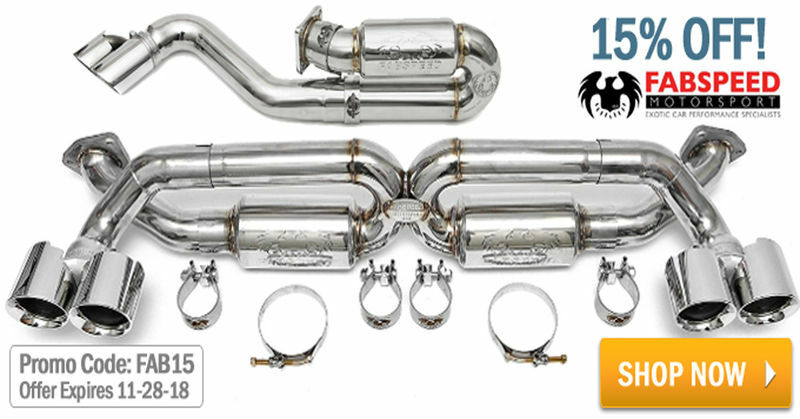 Don't forget to check out our other special deals, including 15% OFF ALL CoverKing Products. 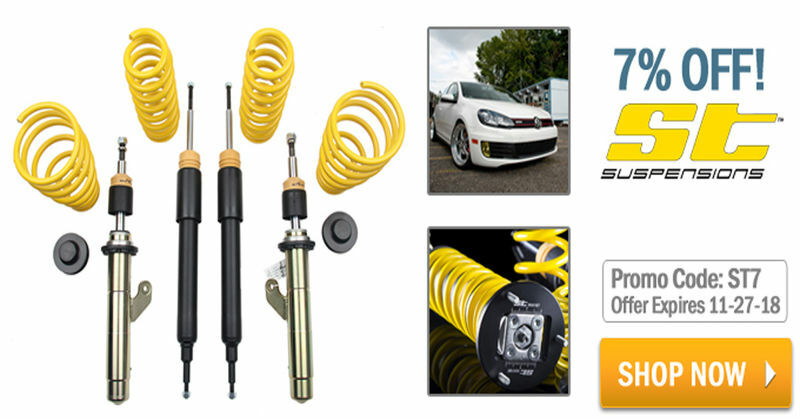 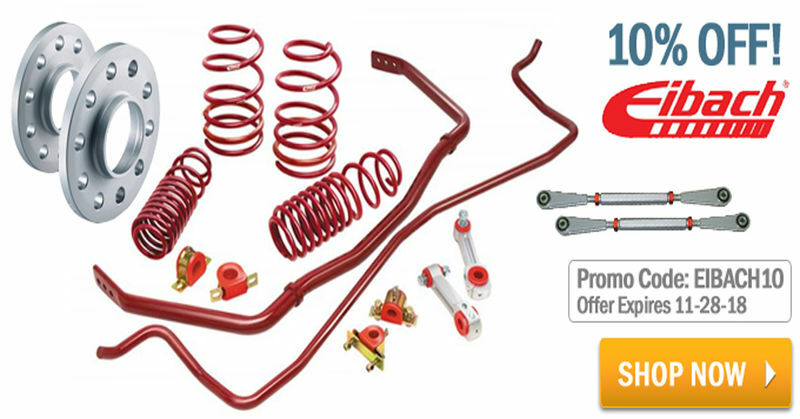 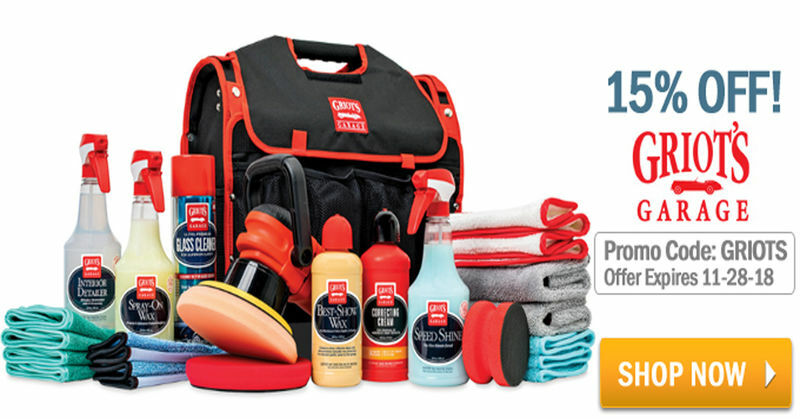 These items will prolong and protect your car for many years to come!